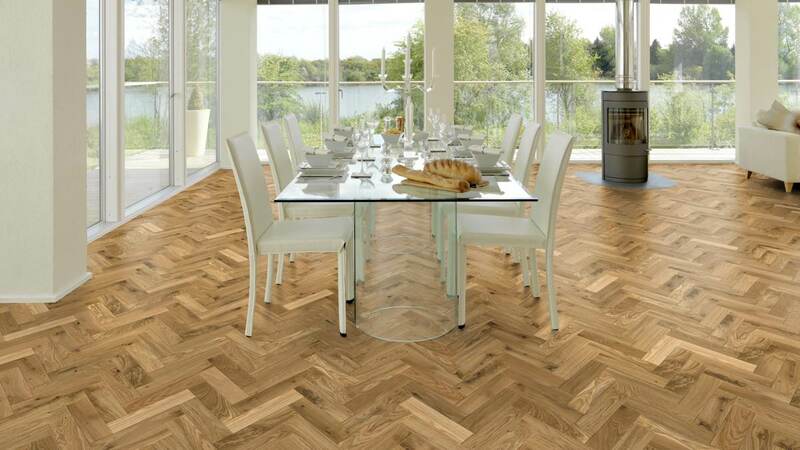 European Solid Oak Rustic Parquet Brushed & Oiled is a beautiful solid parquet floor with micro-bevelled edges. The surface has been treated to bring out and highlight the natural wood grain, which creates a soft and gently rustic effect in your room. 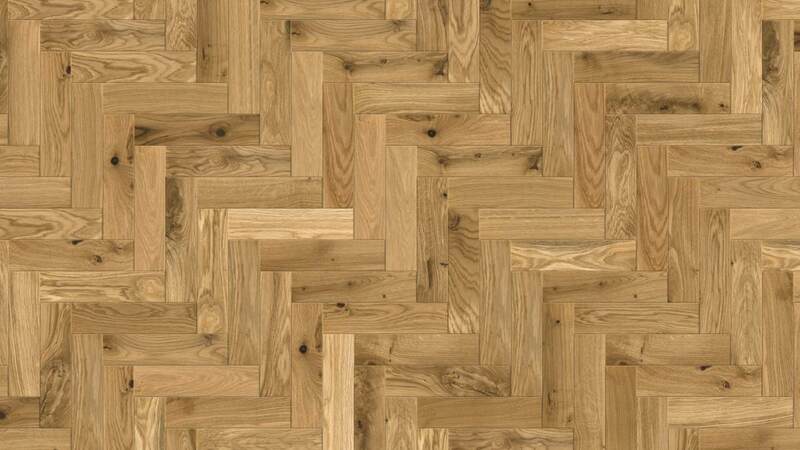 This floor would work perfectly in a traditional or country-style home, and comes with a 50 year warranty, for peace of mind. Excellent service. Quick delivery and quality products.